It’s such a simple concept – to ensure a pram comes to complete stop when both hands are taken off the handle. It’s truly a life-saving idea that’s been brought to reality from one of the world’s most popular pram brands. 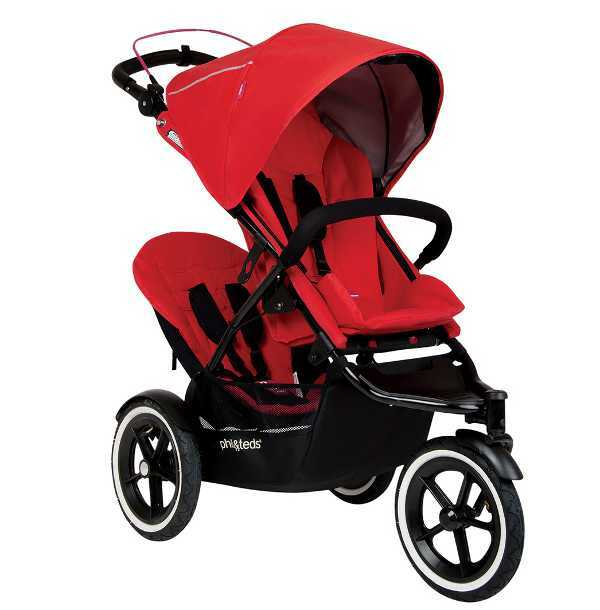 Phil & Teds has pulled out all stops developing the amazing Navigator Stroller with Auto Stop. 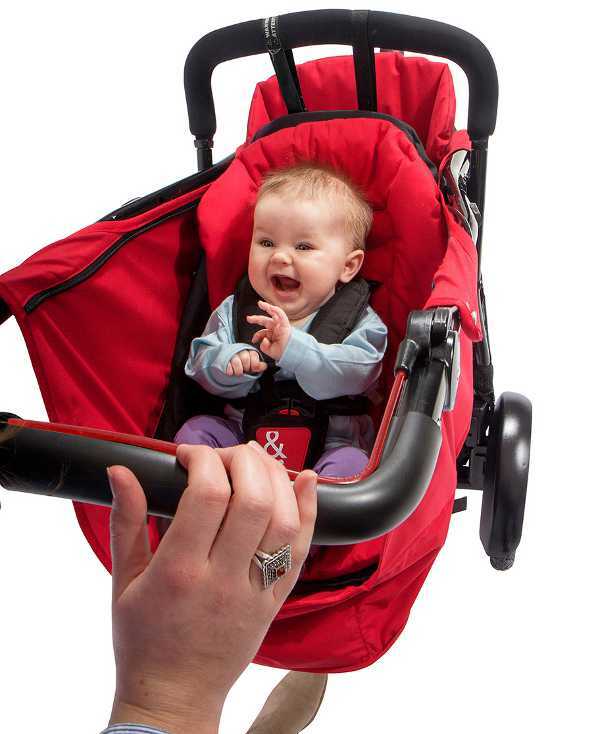 The hands free automatic stop means any time your hands are removed from the handle, the pram comes to a halt. We’ve all heard of those tragic cases where strollers have rolled into creeks, rivers and off platforms onto train tracks. While we all think it won’t happen to us, every parent can become distracted, and tragedy strikes in mere moments. Take a look at the video below to see how simple, yet amazing this automatic stopping pram is. Besides the great Auto Stop feature, the Navigator Stroller is a great all-you-will-ever-need option. It caters for newborns right up to five year olds. 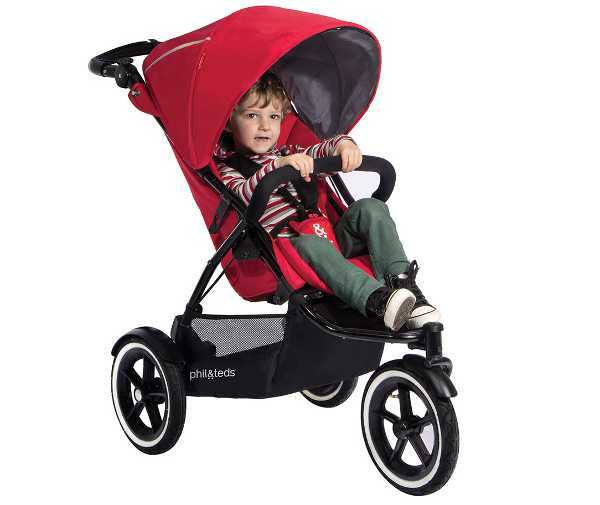 It has twenty-six different riding options throughout its life as a stroller, including being used for two toddlers. It has the option of having a rear facing seat and is ultra light (so you can still get it over a curb, even pushing two children). The Navigator costs $699, and is available directly from Phil & Teds, as are the accessories for adapting the stroller into a double.